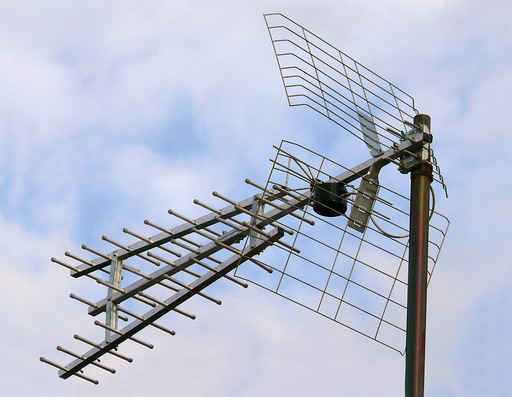 Many people have a misconception that in order to receive Freeview Television they need to have a Digital Aerial, this is not always the case as your current aerial may be sufficient. There are many variables which could affect your TV reception such as a faulty socket, distribution amplifier or a fault with the existing aerial. At SF Digital we pride ourselves on offering our customers impartial non-sales advice and will only supply and install any necessary equipment. We install aerials for both residential and commercial customers and all of our aerial installations come with a 1 year parts guarantee.